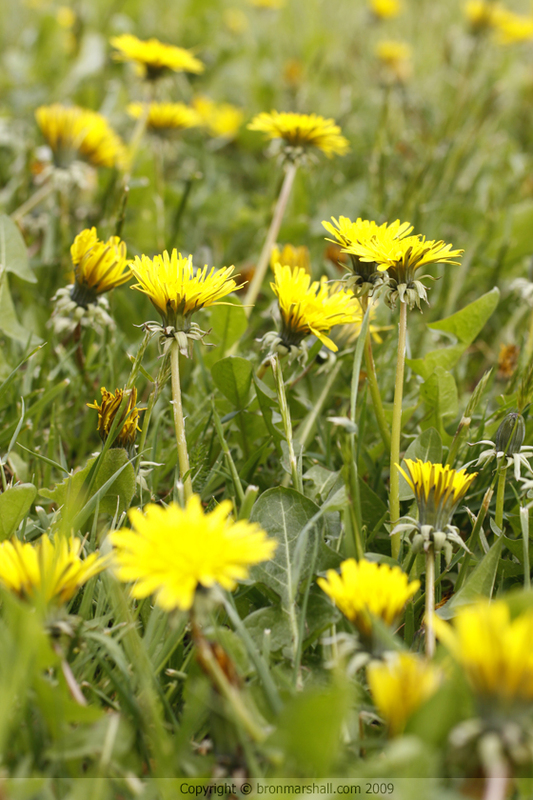 Love them or loathe them in your lawn, Spring announces the arrival of Dandelions. For me personally I love them, they are a super gift from our Mother Nature. I adore; and who doesn't love getting practical yet still attractive and pretty presents?! 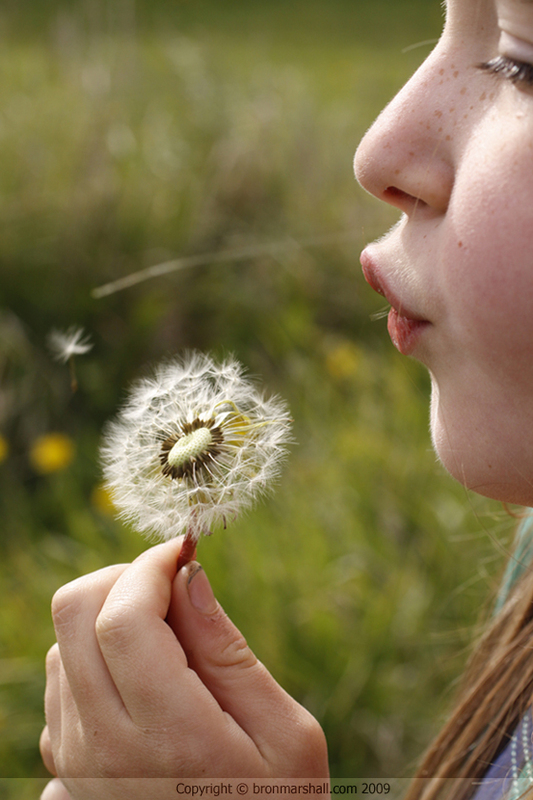 I believe blowing the delicate seeds with their white parachutes and sharing the good health and gift of dandelions should only be encouraged. Most people are aware dandelion greens are edible, but did you know you can also harvest the dandelion root and the blossoms too for use in your cooking? especially if you intend to eat the leaves raw in salads. The older leaves are still fine to eat, but tend to be rather bitter and benefit from long slow cooking, such as soups and stews. Steeped leaves in boiling water also make healthy tea to cleanse the kidneys and the liver and the dandelion tap root is often slowly roasted and ground down to be used as a replacement for coffee which is caffeine free. Dandelion coffee is also suitable for many diabetics due to its insulin content and can be used as a mild laxative, if you need help in that department. I'm yet to try dandelion root myself, however my foraging friend Johanna has had some successful attempts with it. 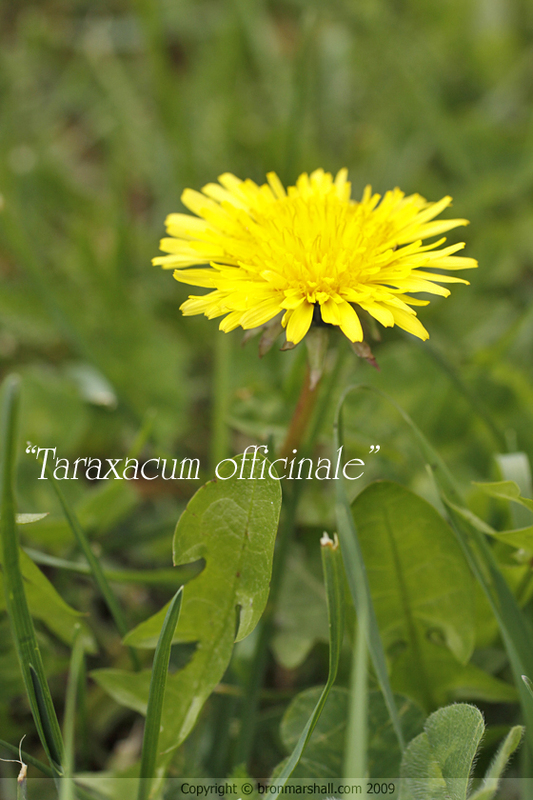 It's fair to say the Dandelion plant is fairly good for us in most of it's forms with abundant amounts of vitamins and minerals, especially Vitamins A, C and K, and is a great source of calcium, potassium and iron too. Today I'm focusing on the brilliant yellow blooms, which some of you might argue are plaguing our property at the moment. But I can only smile at them myself and think how great for our health. 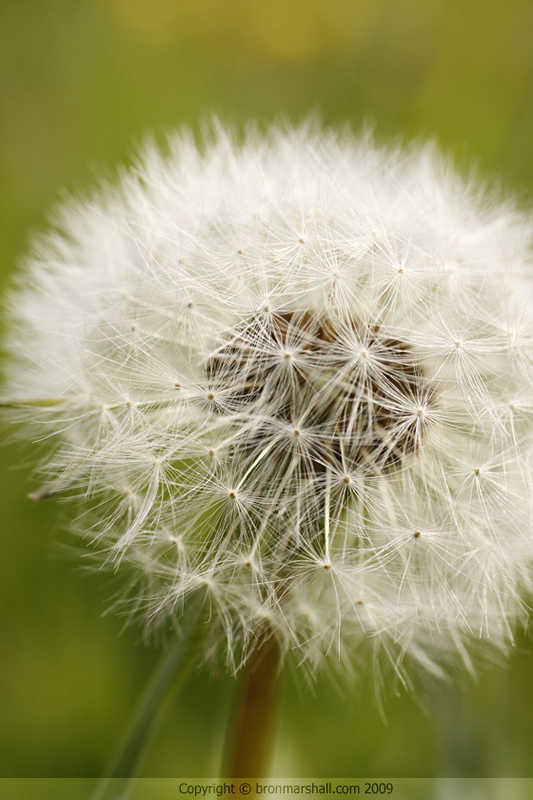 Not only do dandelions simply uplift your mood with their sunny little faces, they can also help relieve the pain of headaches, menstrual cramps, stomach aches and depression. In my research I found several ideas and recipes to utilise and try making with the blooms, wines, jellies and jams. 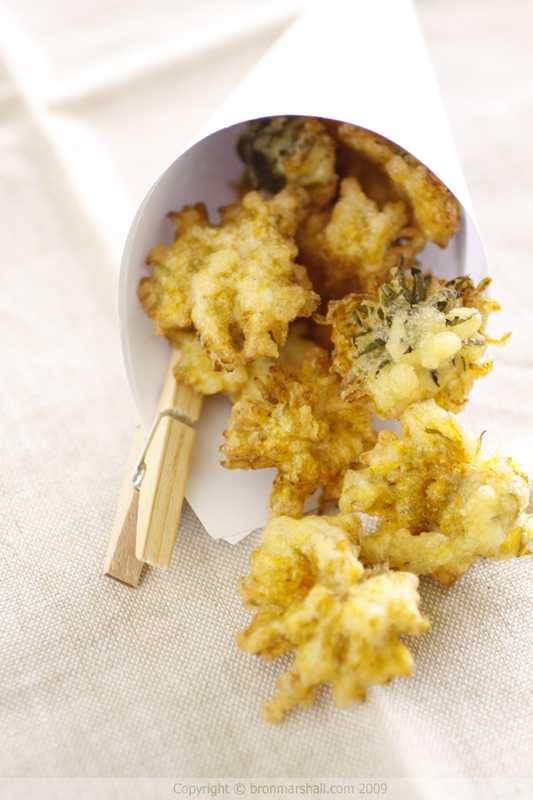 Now even though we quite enjoy collecting the flowers, we've yet to try any of these other ideas, simply because these Tempura Dandelion fritters are utterly addictive and simple to make. The best fritters are made from fresh newly opened full blooms, older ones turn a little fluffy before they set the seed head and young buds simply don't make as pretty fritter. You just want to pick the very top of the opened flower in full sunlight as the stems are bitter and only pick them when you plan to make the fritters immediately or fairly soon afterwards. 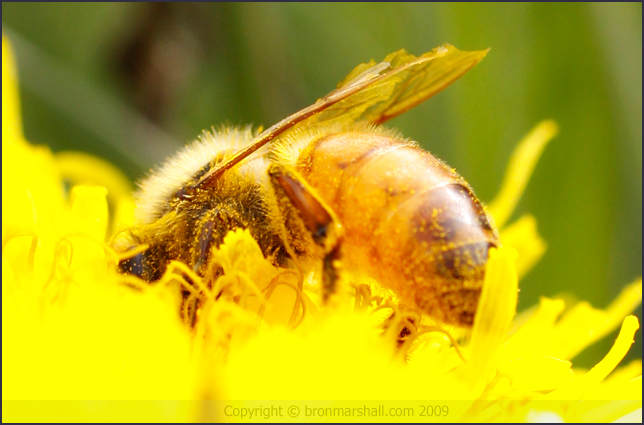 Lastly one other tip is be sure to pick the dandelion blooms from somewhere you know animals haven't "been" and where there is little to no other traffic, pollution of any sort. Sensible advice sure, but I also recommend this because I prefer not to wash or rinse them myself, washing bruises and sticks the fine petals together and makes it harder for the batter to adhere. After picking them I simply check them over for bugs, pick each one up and giving them a bit of a blow through to make doubly sure and drop them in the tempura batter. The more attractive fritter results from ones that are dropped face down first into the hot oil, this way they keep their flower shape rather than resulting in UFOs - unidentifiable fried orbs! 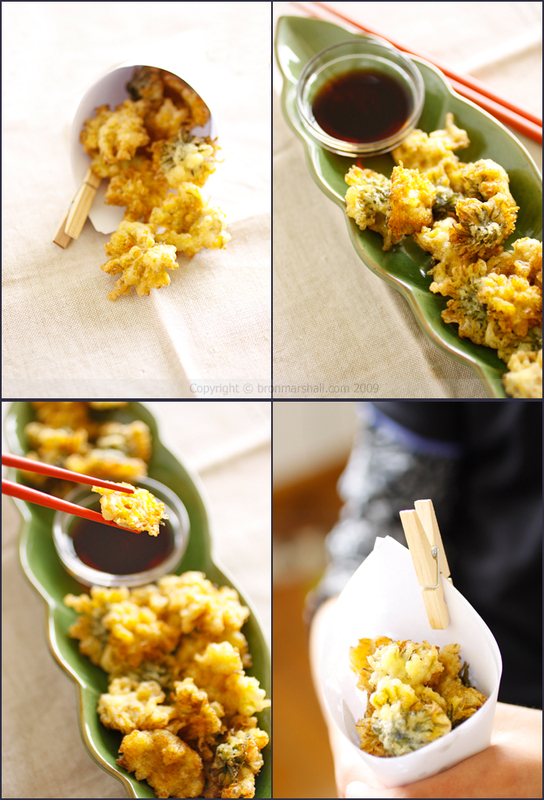 I use white rice flour which gives the fritters a lovely added crunch and also makes them gluten-free. If you don't have rice flour you can substitute 2 tablespoons plain flour & 1 tablespoon cornflour / corn starch. 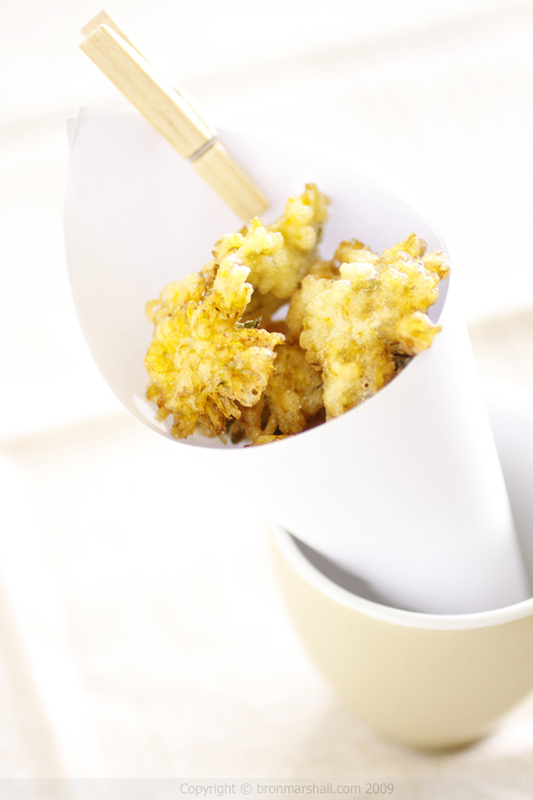 The flowers with the plain crispy tempura batter are quite moresh with just with a little fancy salt. However feel free to use your imagination by adding a few spices like chilli, curry, mustard or other seasonings to the batter before cooking them. For a sweet alternative try sprinkling the cooked fritters with a little sugar. 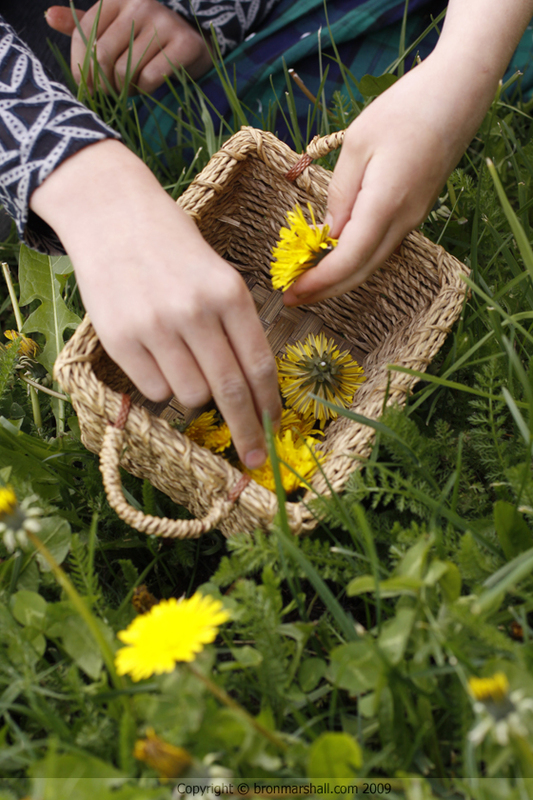 No matter how we choose to serve them though, from first gathering up way more dandelion blooms than we could possibly eat in their little basket, to rolling them in sugar dust... Fairies just LOVE them! If you decide to make them; I'd love to hear how you get on.. where found your blooms, how you chose to serve them and what spices, coatings and dips you thought suited them best! 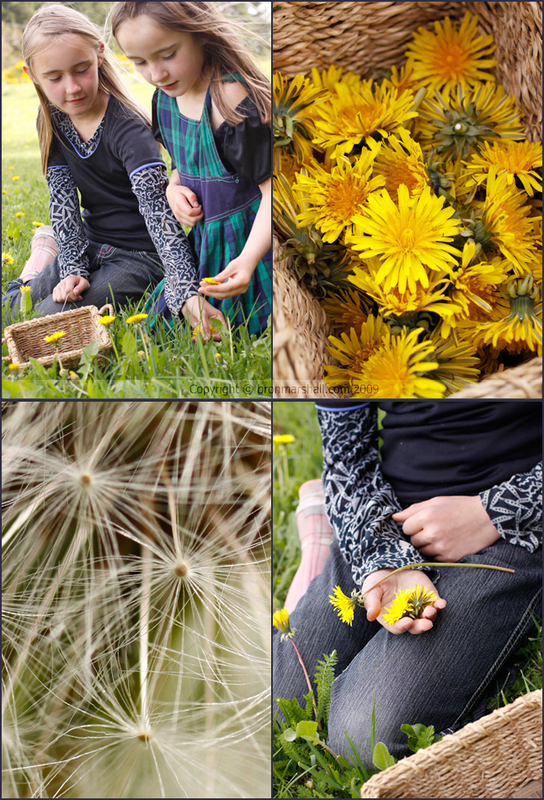 Gather together your fresh new dandelion blooms in full sunlight and check them over for bugs. Heat a deep-fry, saucepan or wok with vegetable oil, not more than ¾ full for deep frying. Test for the correct temperature with a cube of bread, when it sizzles and rises to the top immediately, it's ready, which is approximately 175°C (350°F) if you have a thermometer. In a bowl, whisk the egg well to break it up. Add the rice flour, salt and enough ice cold water to make a thin runny batter, that covers the back of a spoon. Dip the dandelion blooms into the batter head first, and nappe / spoon over batter to cover the green back, drain excess batter and gently drop head first into the hot oil. Fry for a couple of seconds until golden, flip and cook the other side for a further few seconds. Remove from the oil with a slotted or mesh spoon and drain on absorbent paper. Continue with the remaining blooms and batter. Sprinkle with salt, and or preferred seasonings and serve immediately! All content and images copyright © 2005 - 2016 Bron Marshall.